Kids love sweets. You have a sweet tooth, and I, too, belong to the same category. Your love for sweets, kulfis, ice creams, and desserts has brought you here. Isn't it? Perhaps you have been trying to not indulge too much in sweets, given the rising incidence of diabetes among world population. Yes, diabetes is a scary word these days. The more you learn about it, the better for your health. If you are looking for a dairy free recipe, you have come at the right place. 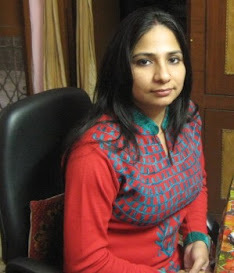 I have recently done a project on diabetes, and will do a detailed analysis on the same. So keep watching this space. It is a metabolism disorder that compromises not one but all of your organs gradually. Scary, isn't it? I know this because my parents-in law are diabetics and take 3 insulin shots a day. It is not a good sight to see them taking shots. It hurts me badly! Well, so health is wealth they say. Rightly so. All things dairy are not bad for everyone. Rather, you need dairy for calcium. Growing kids too need dairy products for their developmental needs. But not all children are lucky enough, as some suffer from lactose intolerance, primarily because their moms fed them cow milk when they were less than one year old. 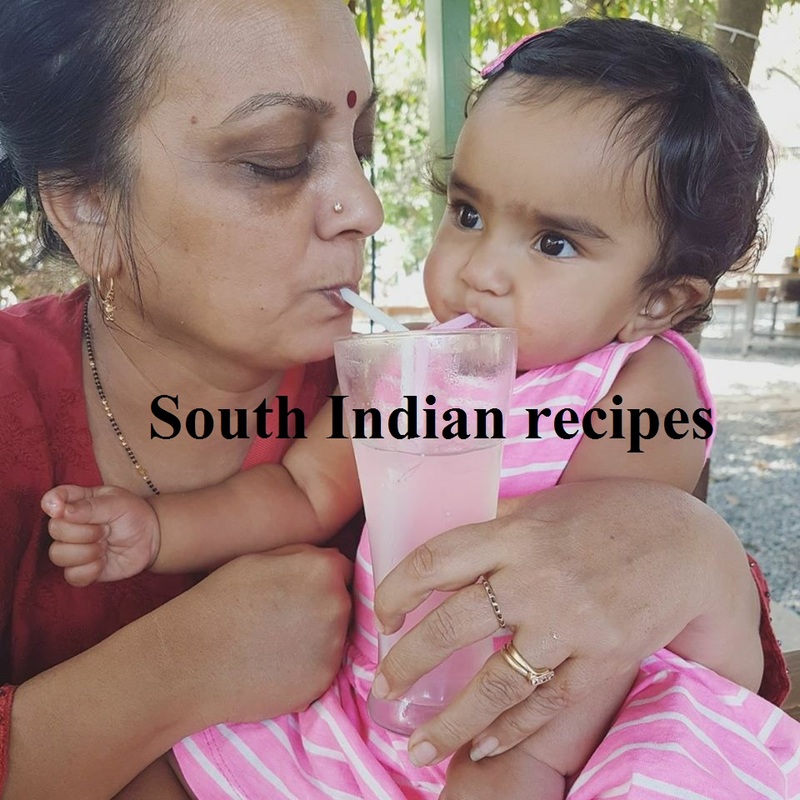 It has been said time and again that you should avoid feeding sugar, salt, and outside milk to infants below one year old. Perhaps because their internal organs are still under development at this stage and cannot stand the burden of sweets, salty foods, besides dairy. Mother's milk is the best food for an infant - there is no substitute to it. Anyway coming back to the dairy free recipe of badam kulfi, this one is part of my vegan recipe series, following my pistachio kulfi that has gone viral. So what makes this badam kulfi or ice cream special? Well, it is healthy right from the word go. How? 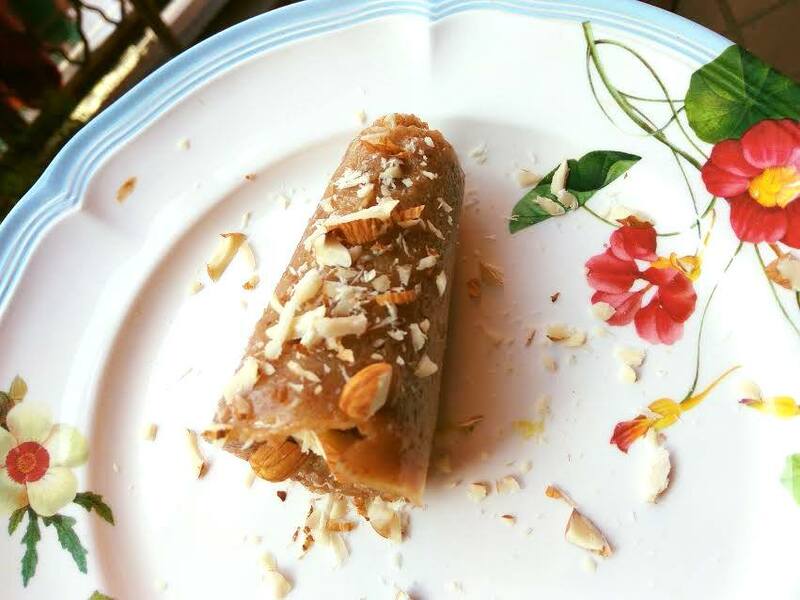 A mix of fiber-rich oatmeal, power-packed almonds, and energy boosting honey makes this almond butter kulfi rich in taste, luscious & creamy in texture, and stunning to look at. Trust my words for this! 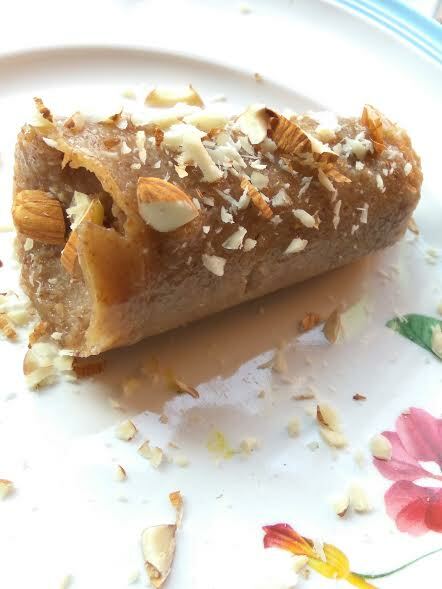 If you try this nutty badam kulfi without milk once, you will never go back to using cream for your ice creams. So what gives this dairy free kulfi its viscous texture? Well, since it is sans cream, you must be wondering what its creamy texture. If you have tried my pista kulfi no cream, you know the secret already. But if you are yet to try that creamy frozen delight, let me break silence on it. It is the goodness of oats or oatmeal that lends a creamy texture to this badam kulfi. 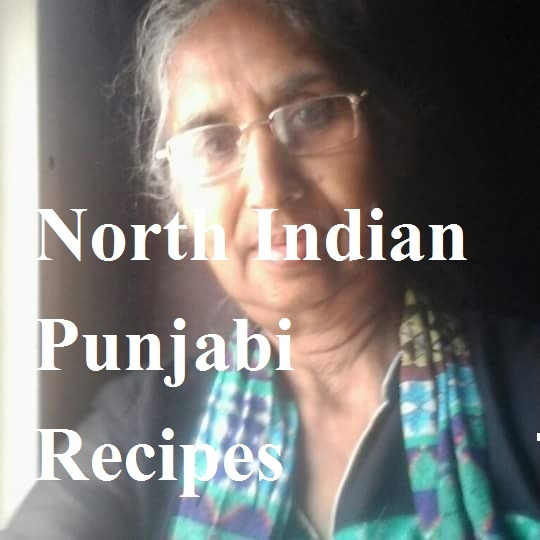 No heating, no churning, no dairy - perhaps this is the simplest kulfi mix ever! This unique oat kulfi is the best ice cream for those looking for a vegan dessert recipe. 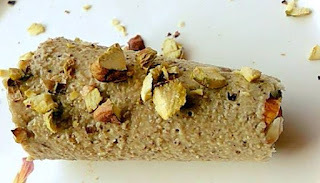 Perhaps it is the tastiest, healthiest kulfi with oatmeal for lactose intolerant people. You ought not be! Because oats is not only a healthy addition to your meal planning, but also a secret ingredient that turns creamy when it touches water. The secret here is to soak oatmeal in water overnight and then see the magic unfold the next day. However, when summers set in, you do not need to soak overnight - leaving oatmeal soaked for an hour in hot climates, and that's it. For winters, you may have to soak for 6-7 hours. You have your secret ingredient in your arsenal ready already. Next, all you need to do is mix it with the remaining two ingredients and freeze the same and you are good to go! Believe me! You will instantly fall in love with oats if you start with this recipe. 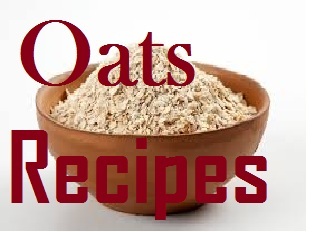 I have shared hundreds of recipes as to how to make oatmeal delicious, and this one should top the list. Here is our no milk badam kulfi. 1. Soak powdered oats overnight. 2. Next day, mix the soaked oatmeal well. 3. Add almond butter and mix until combined. 4. Add agve nectar/honey and stir everything well. 5. Pour into kulfi moulds and freeze for 5-6 hours. 6. Enjoy the yummiest ever almond badam kulfi.